Sun Valley Mountain Guides – the Sun Valley area’s most comprehensive and personalized guide service company. 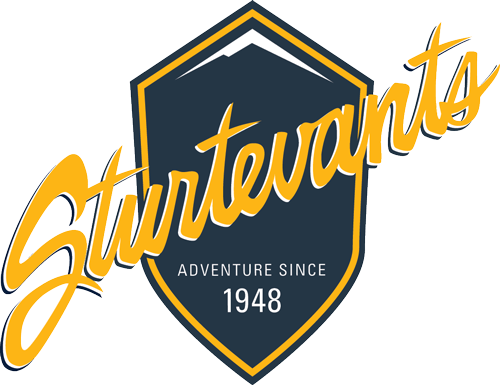 Based out of Sturtevants of Sun Valley, Sun Valley Mountain Guides (SVMG) offers a variety of guide services to fulfill anyone’s (local and visitor alike) idea of the perfect Sun Valley adventure. We limit the number of trips booked on any given day – and customers per trip – to allow us to match each guest, novice to expert, with an appropriate personal guide. 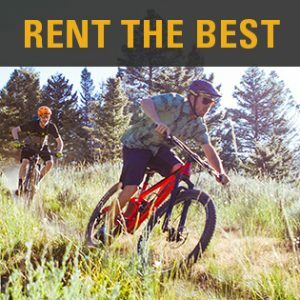 SVMG partners with Sturtevants, consistently voted the Valley’s Best Bike Shop by the Sun Valley Guide annual readers poll, and a Top 100 Bike Shop nationwide, to offer memorable mountain bike adventures to riders of all levels. We’re blessed with countless miles of spectacular trails in the vast Sawtooth and Salmon-Challis National Forest areas – USA Cycling even selected Sun Valley for the 2011 & 2012 National Mountain Bike Cross-Country Nationals! Whether you’re looking for a mountain wildflower and nature tour or are anxious to bag that high alpine peak, a SVMG hiking guide will help ensure a successful trek in our magical Northern Rockies. Our expansive forests allow a real sense of escape just a short drive from Ketchum / Sun Valley. Hiking outings are tailored to meet the needs or ambitions of individuals, families and groups – whether for just a few hours or a full day with a special-ordered trailside lunch. SVMG is unique in our ability to professionally outfit and guide hikers and mountain bikers. This allows us to offer various individual pursuits within a family or diverse group. Let us know what your interests are, and we’ll work with you to tailor an outing, or menu of offerings, to satisfy everyone. We can customize our trips to virtually any request – fill out our custom trip contact form and tell us about your ideal Sun Valley day! Additional guides can be arranged for large groups, email us for a quote. Lunches are made to order and included on full day, 8 hour hiking and mountain biking trips – optional for a small fee on shorter trips. Sun Valley Mountain Guides operates under special use permits from the following agencies; the United States Bureau of Land Management, Sawtooth National Forest, Salmon-Challis National Forest, and the Idaho Outfitters and Guides Licensing Board. Call 1-800-252-9534 or email us to reserve a memorable outing!